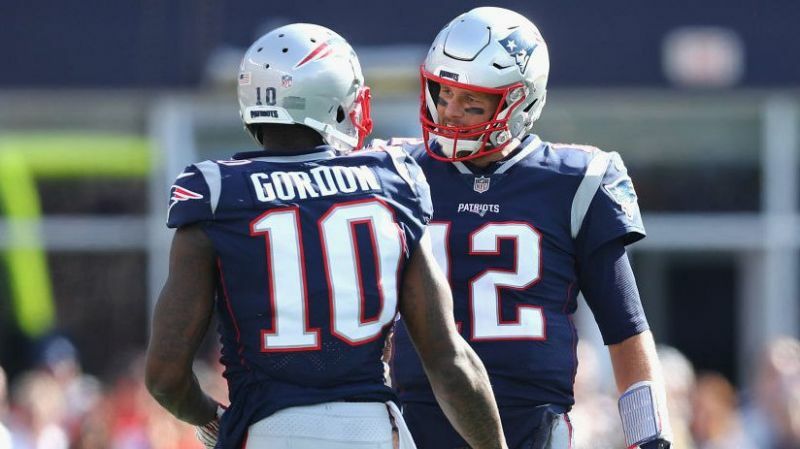 Joining a new team 2 weeks into the regular season is a very difficult task, but the Patriots are trying to make it as easy as possible for Josh Gordon by putting his locker right next to Tom Brady's. Both have said that it has really gone a long way in helping to build up a trust between the new teammates. "We get along well, and he sits right next to me, so it's just a nice rapport to have that," Brady said Monday morning during his weekly interview on sports radio WEEI. Gordon played 18 snaps in the win over Miami where he brought in 2 catches for 32 yards and made a crucial block on a touchdown run by James White. He has also caught the attention of his coach who has been rather impressed with how Gordon has picked up the playbook. 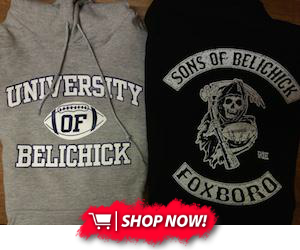 "Josh has worked hard, he's a smart kid, and he's got quite a bit of experience," Belichick said Monday. "He's played in a lot of different systems with different coordinators and so forth, so one way or the other, he's probably experienced things that we're doing in one of those systems that he's been involved in. So he's been able to pick things up quickly and has experience doing different things. It was good to get him out there." The Patriot receivers look a lot more stacked now with Josh Gordon gaining more confidence every week and the return of Julian Edelman this Thursday night.